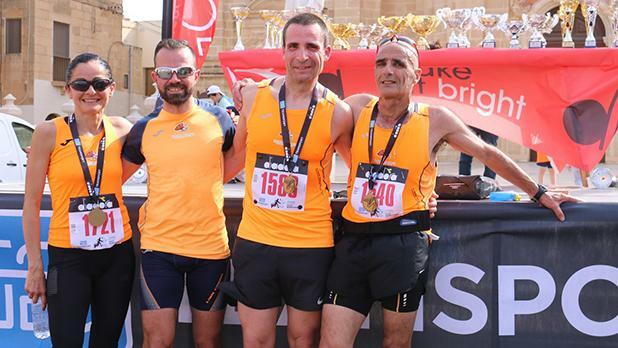 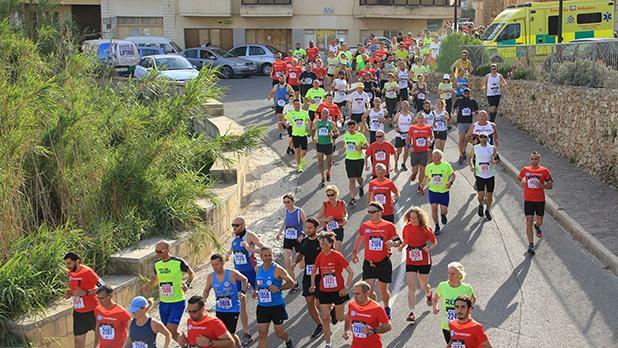 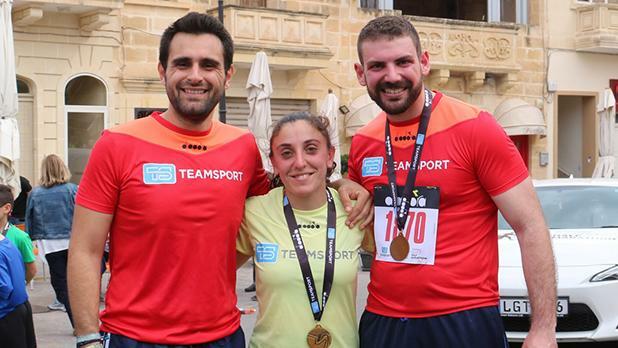 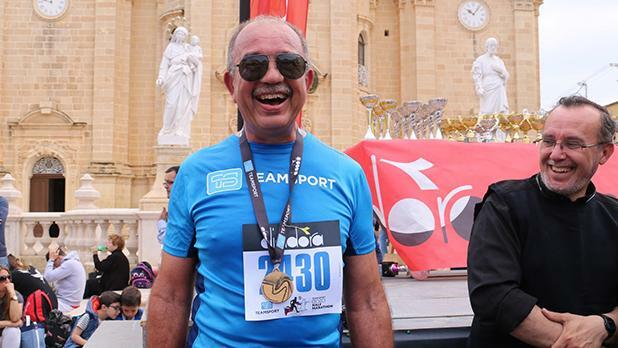 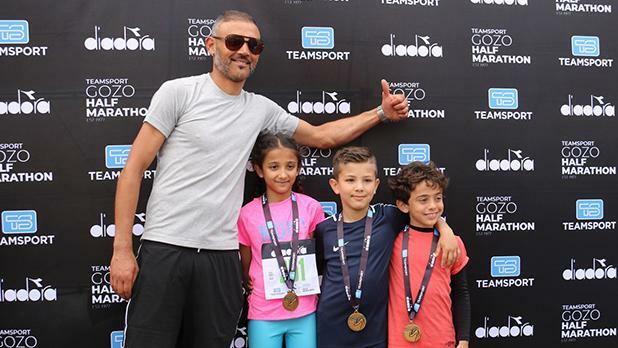 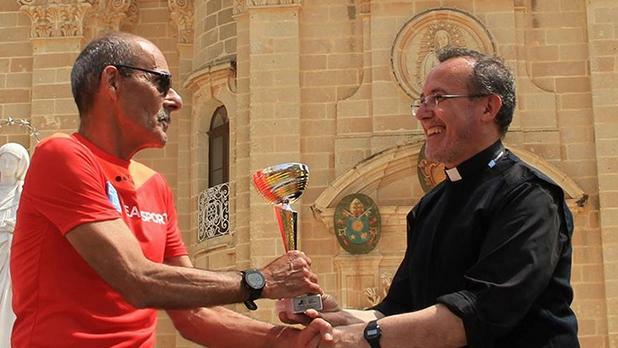 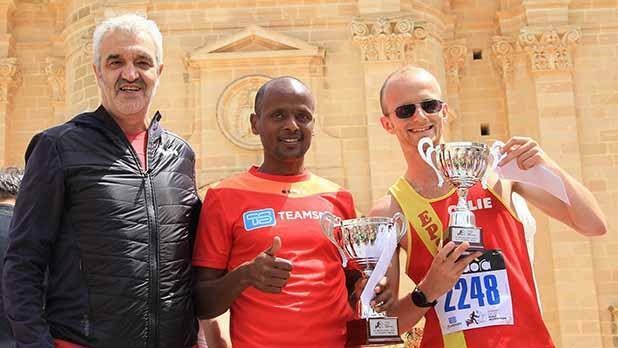 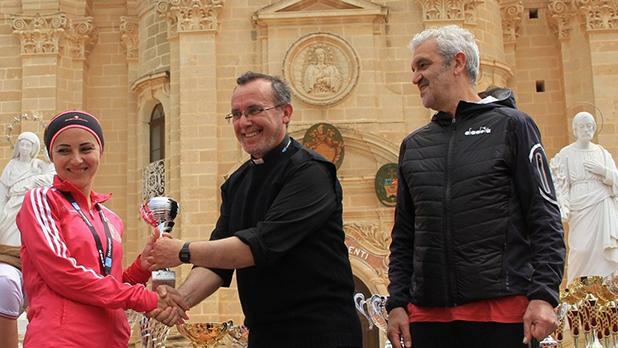 The Teamsport Gozo half marathon was won by Ethiopian Nuradin Shifa Mahamede, followed by Ollie Garrod and Gian Pietro Atanasi. 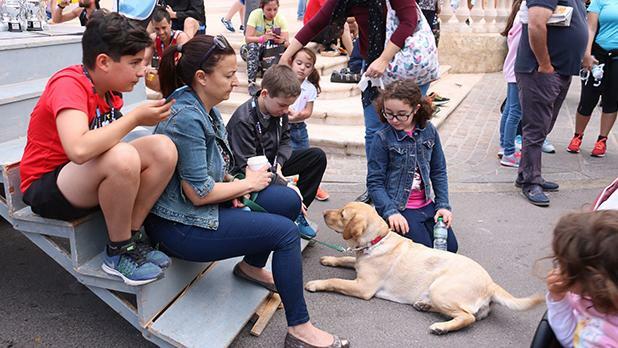 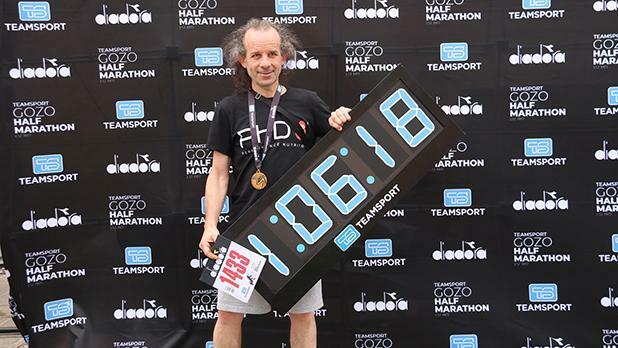 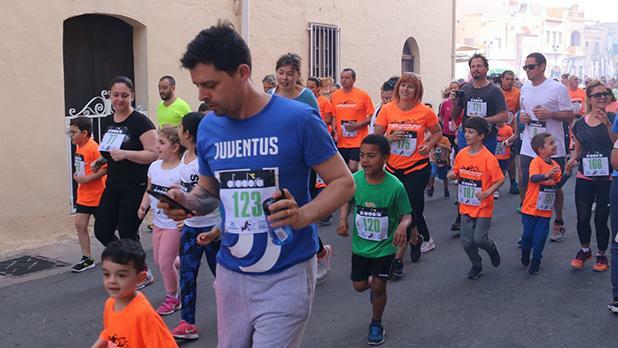 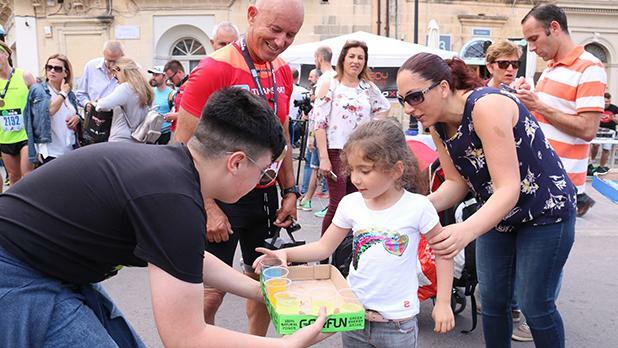 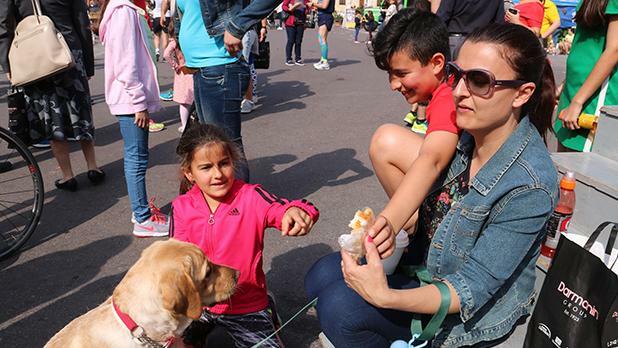 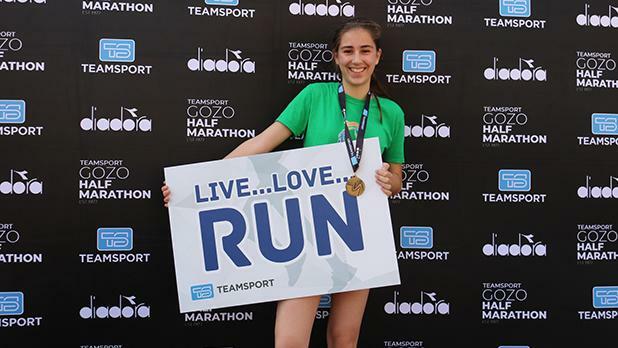 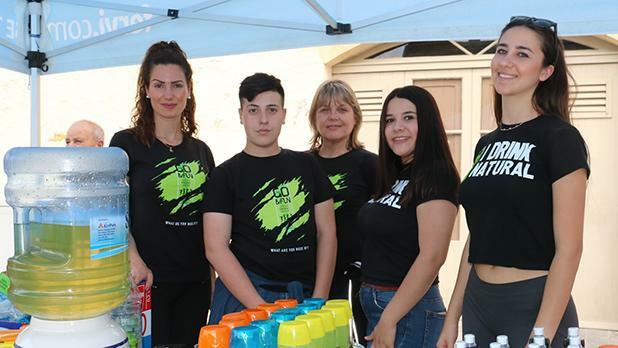 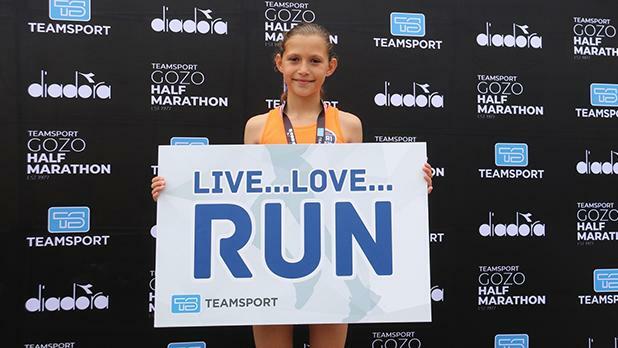 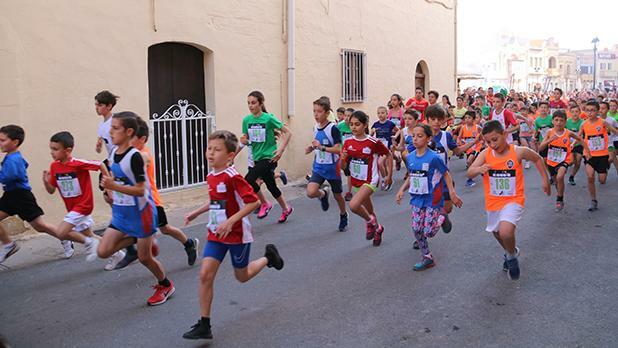 Over 1,250 athletes took part in various races, which apart from the half marathon and the eight-mile races also included competitive 5km and 2km races for children, 13km and 5km walkathons and 5km and 2km family runs. 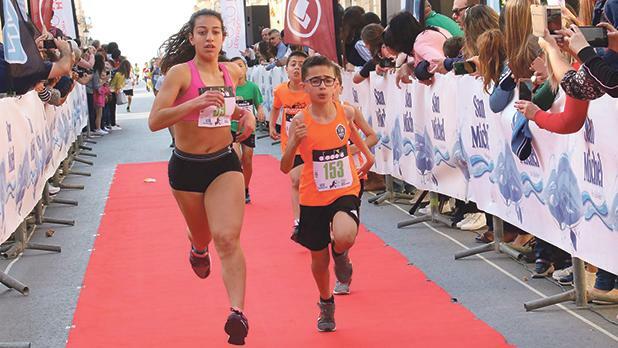 The event attracted foreign athletes from 57 countries. 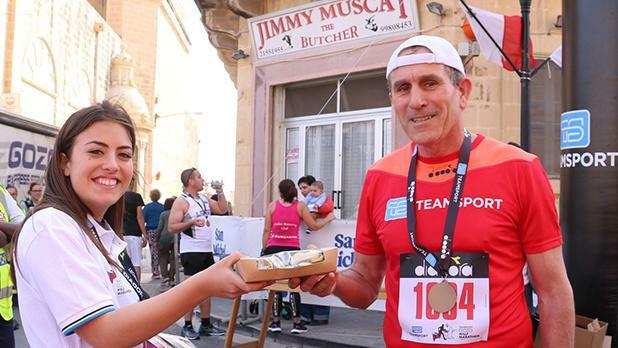 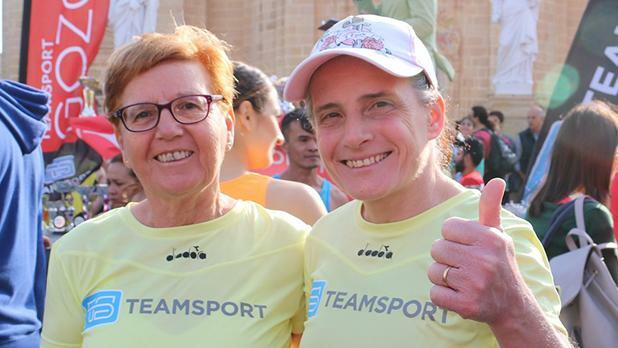 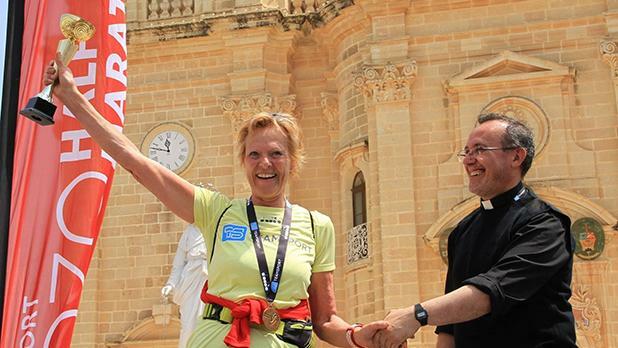 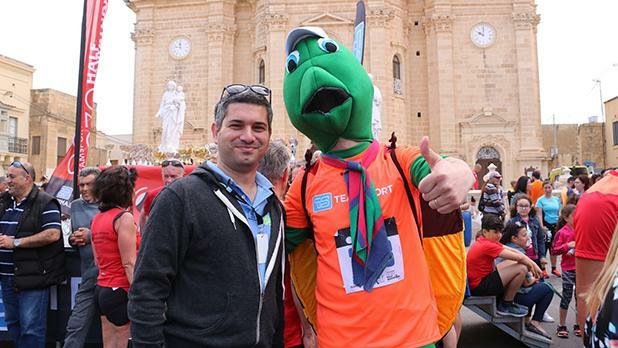 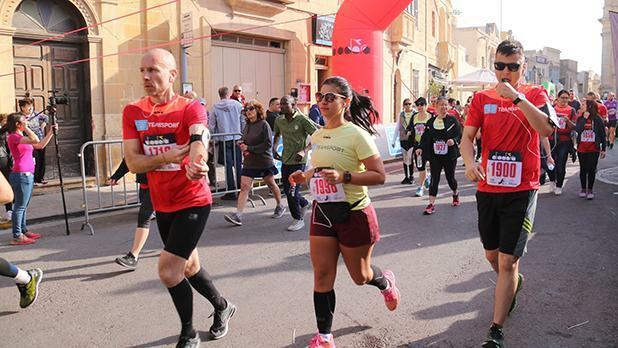 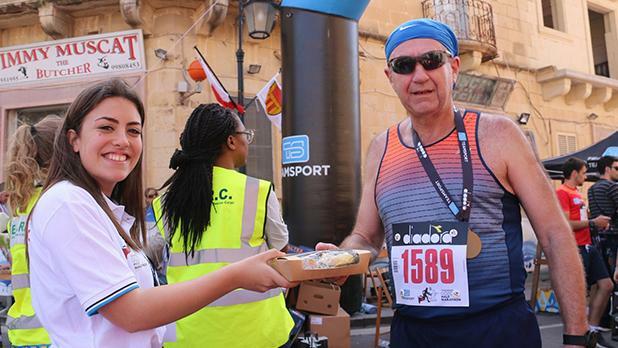 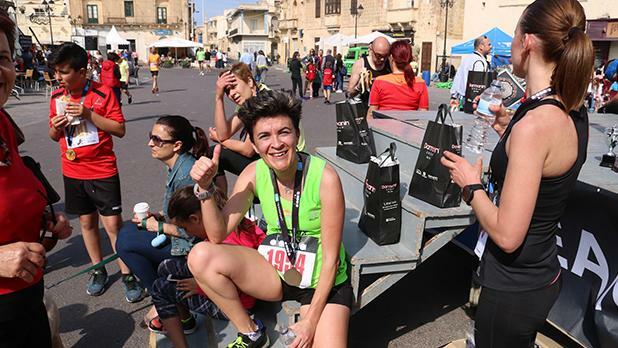 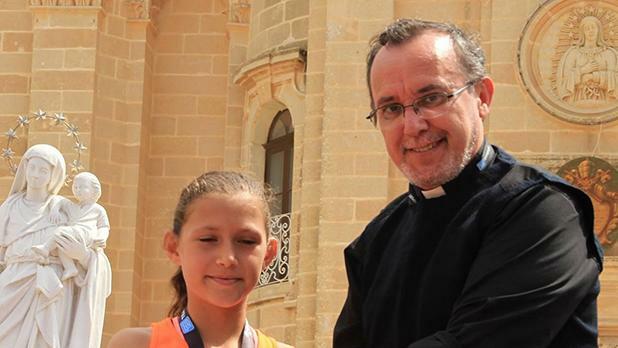 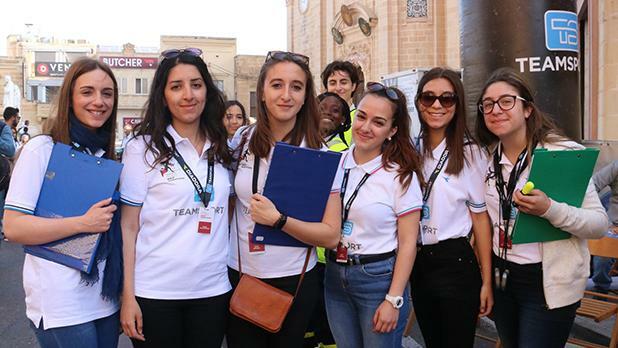 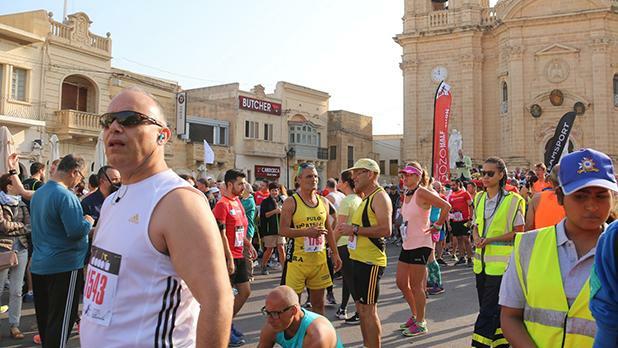 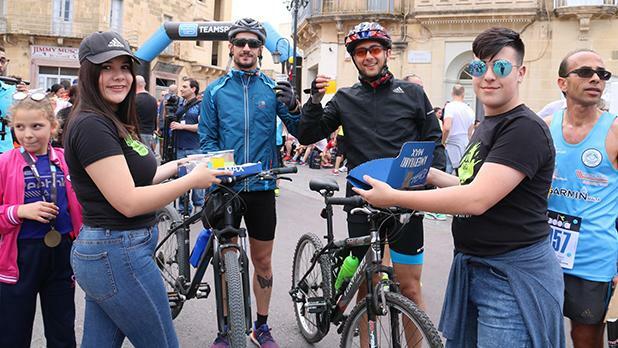 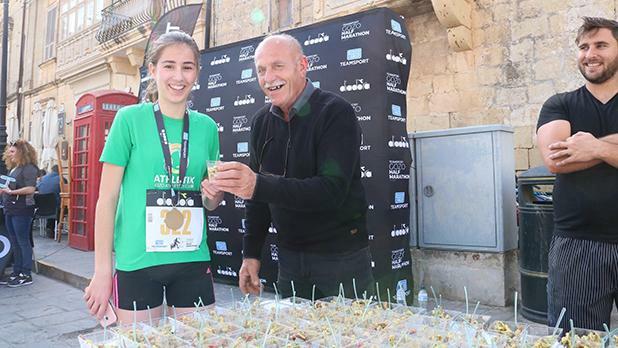 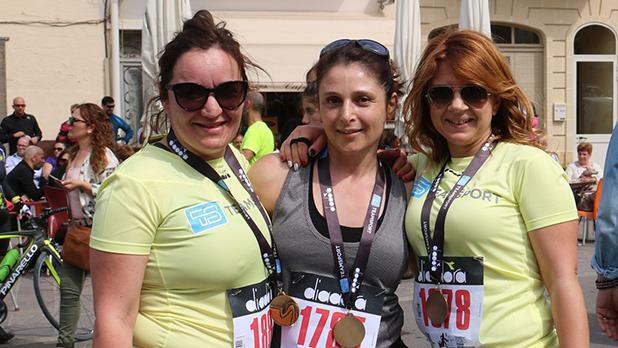 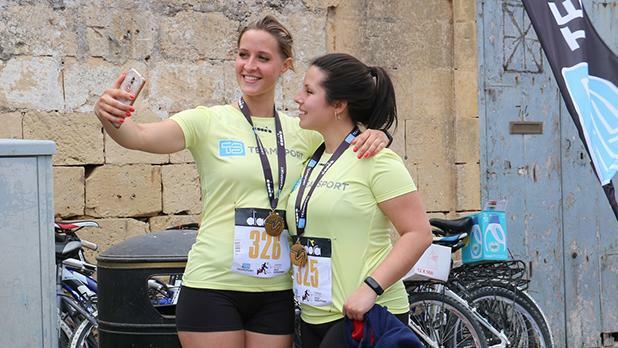 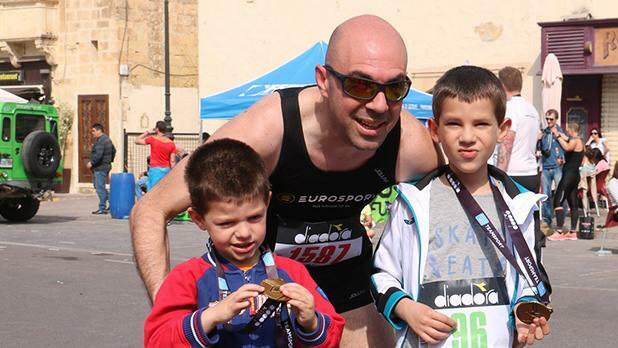 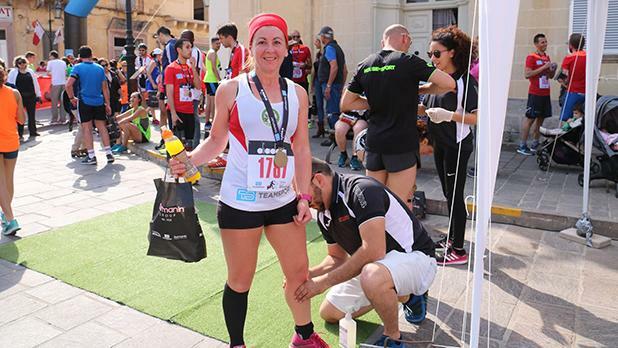 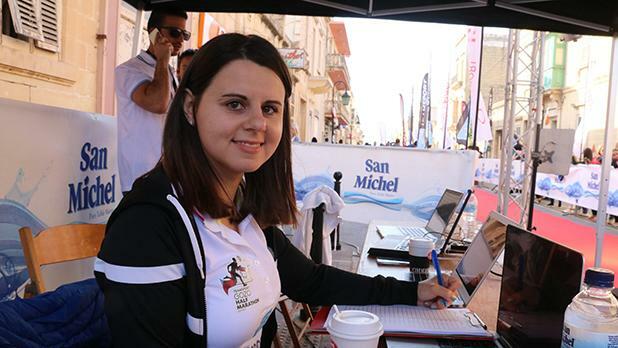 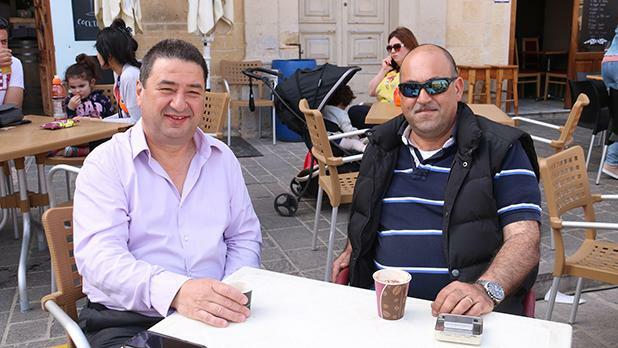 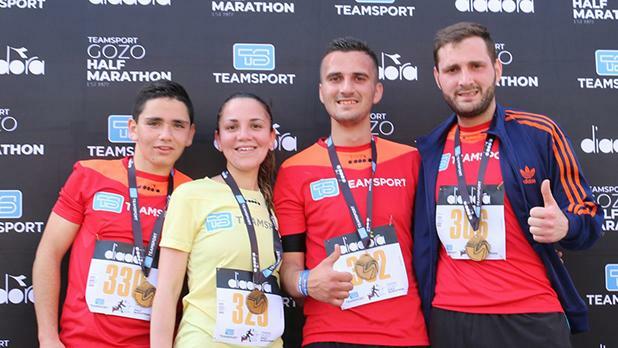 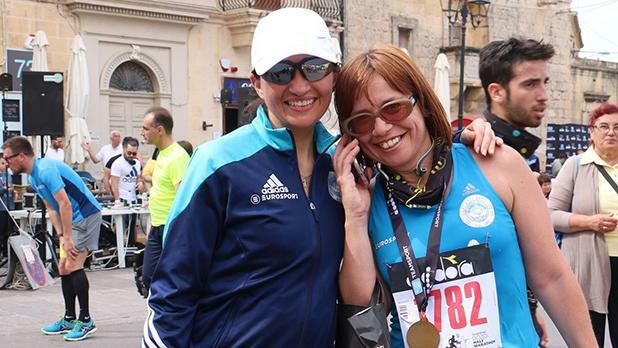 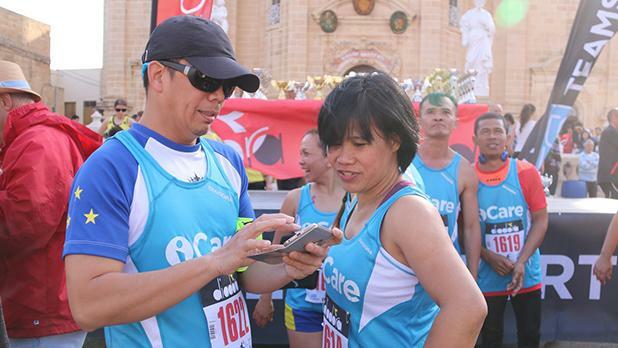 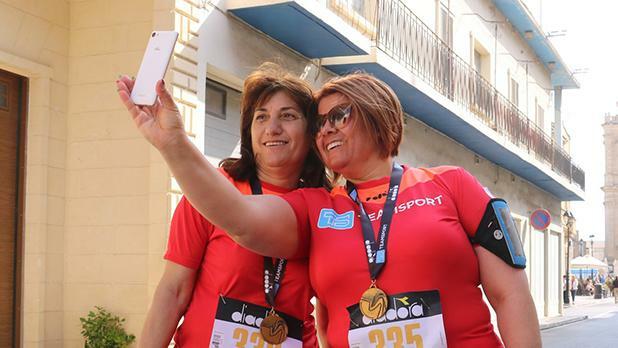 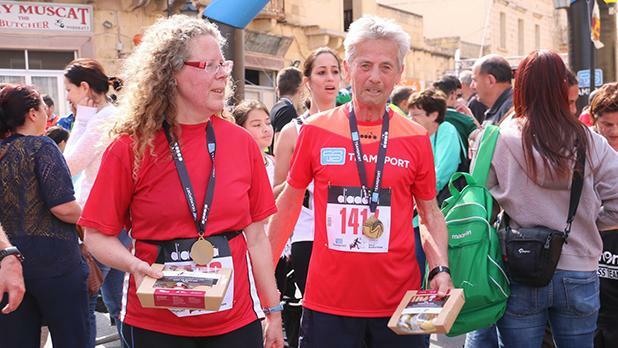 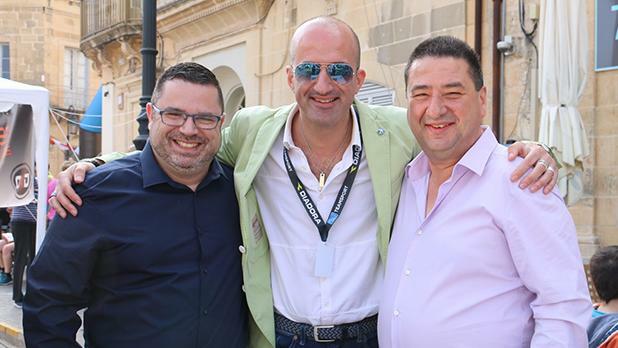 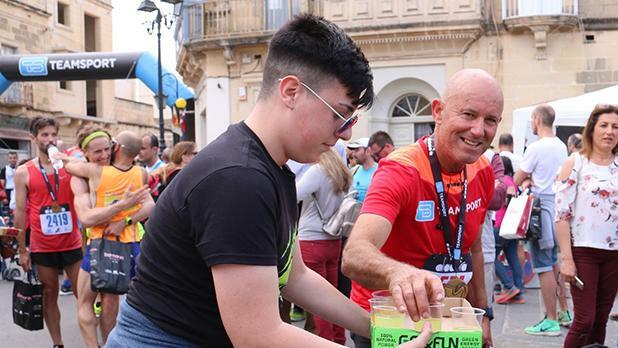 The first Maltese man to cross the finish line was Drew Lang, while Josann Attard Pulis was the first woman to complete the half marathon. 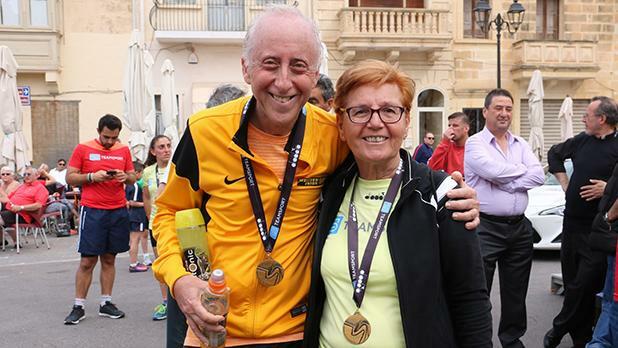 Dillon Cassar came first in the 13km race, while the women’s section was won by Roberta Schembri. 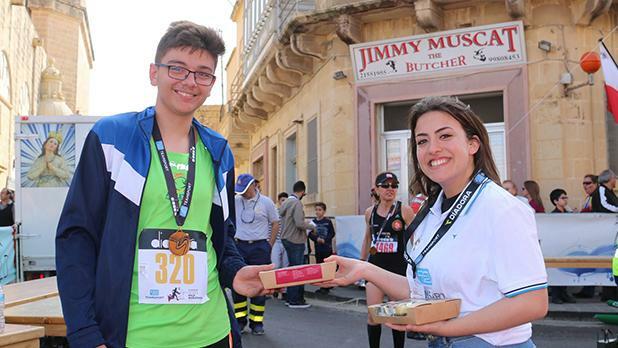 Jacob Greengrass and Pamela Camilleri placed first boy and first girl overall in the 5km race respectively. 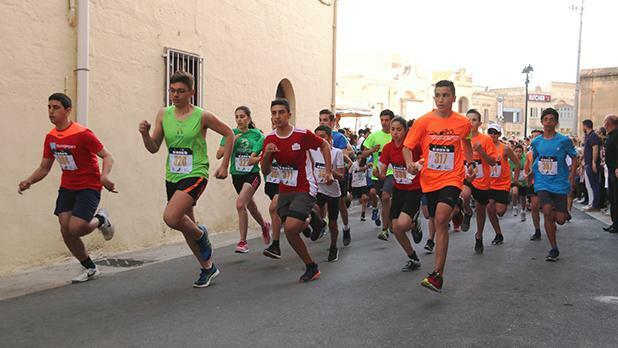 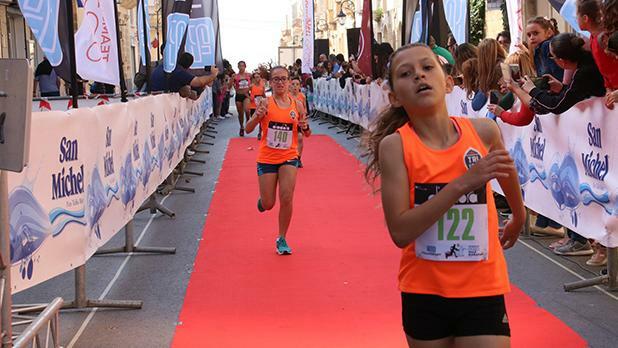 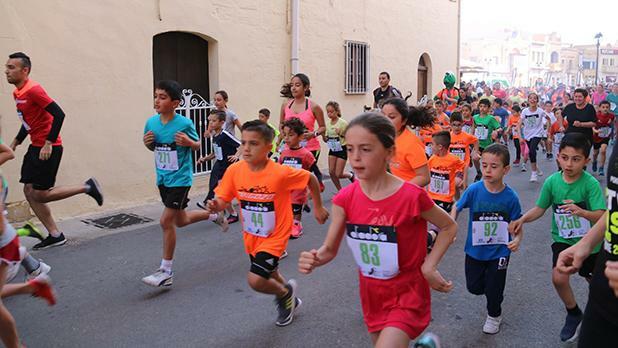 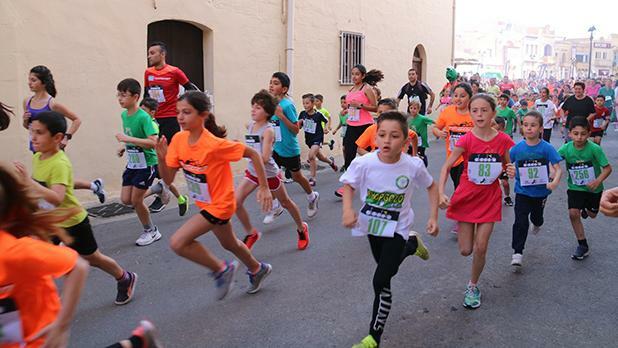 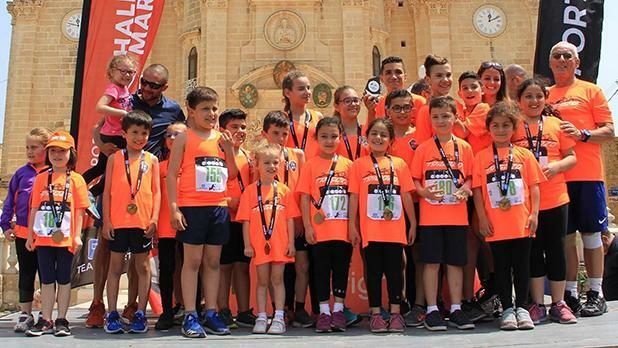 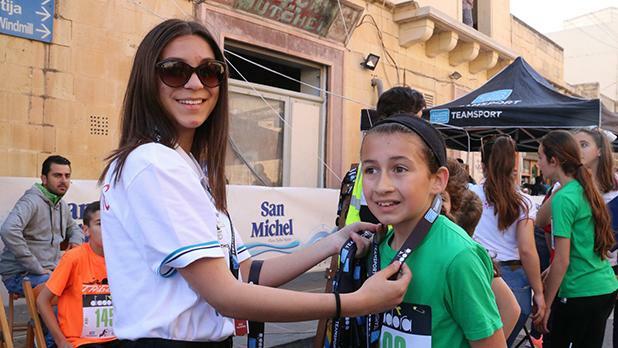 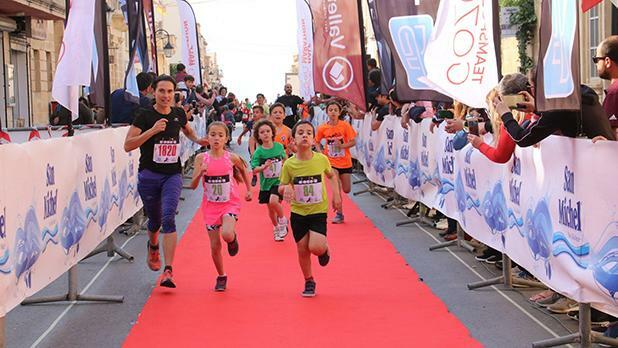 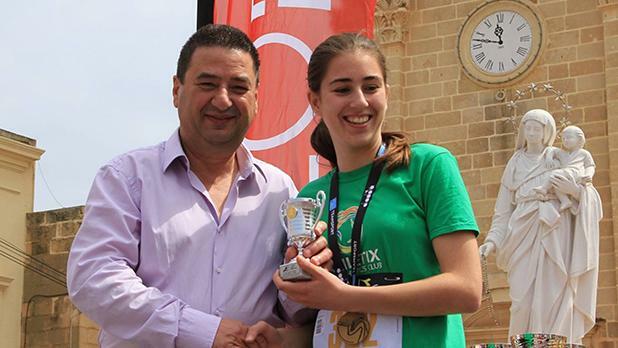 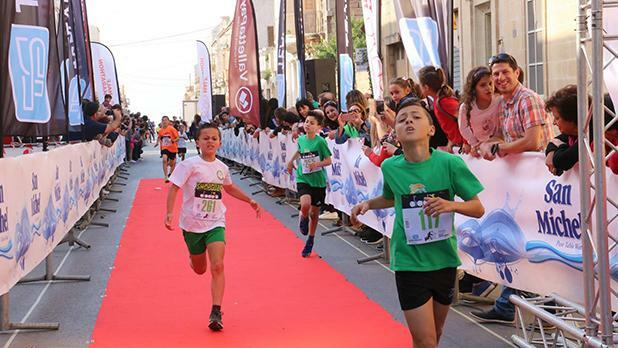 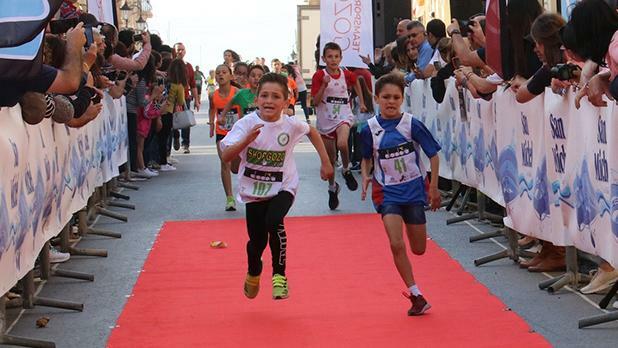 In the 2km race, Isaac Bonnici placed first boy overall while Gozitan Leah Said placed first girl overall. 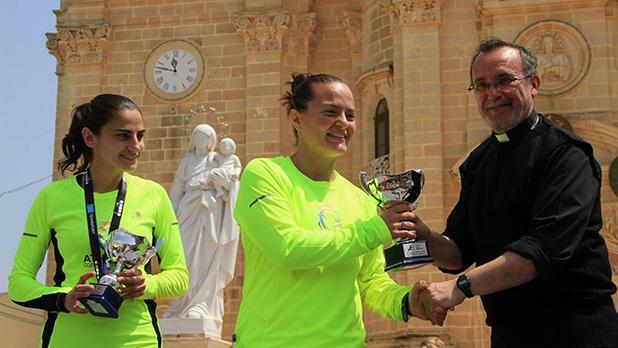 TriGozo won the award for the club with most participants.